Have you ever wondered what 20 minutes to yourself would be like? Would your worries disappear? Would you think clearly or breathe easier? In an excerpt from a recent article by Grace Bonney at DesignSponge, she goes to the source–Ben Thurshen–to find out. What she discovers will surprise you. Learn to be neutral about the environment. 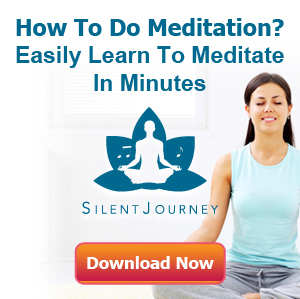 You can practice Vedic Meditation anywhere–sitting in your office, on a park bench, in a subway, etc. Plan it. If you don’t plan it, it’s less likely to happen. Get some support. Tell your family, friends, and co-workers what you’re doing. That way they don’t bother you when your meditating. Organize a group meditation. It’s really nice to hang out with happy, relaxed, enlightened people. 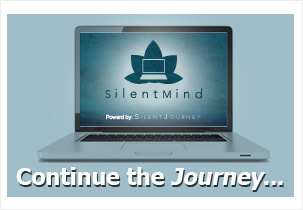 Want to get your own guided meditations for home? Click the button below to find out how. Grace’s full article can be found here.